Chelsea have already started making plans for next season, with the Blues already agreeing to a whopping £58million deal with Borussia Dortmund for Christian Pulisic in. However, the Londoners have allowed Pulisic to spend the rest of the campaign with Dortmund. 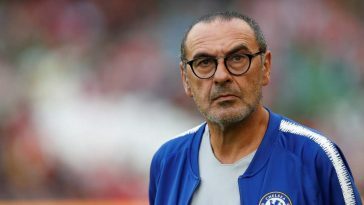 Maurizio Sarri enjoyed his first few months at Stamford Bridge after arriving from Napoli last summer but the excitement levels have certainly dipped of late. Chelsea have struggled in the last month or so and were handed a 4-0 thrashing by Bournemouth at the Vitality Stadium last month. The Blues trounced a relegation-threatened Huddersfield Town 5-0 at home last weekend but that just masked the cracks which were forced open during the defeats to Arsenal and Bournemouth in January. Sarri certainly deserves more time to right the wrong as he has completed just half a season in English football. 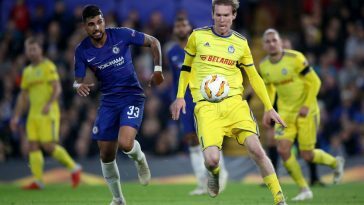 Chelsea’s title dreams may be over for this season and Sarri’s priority will be to achieve a top-four spot in the Premier League as well as try and win the FA Cup and the Europa League. 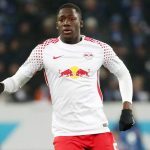 A place in the Champions League next season would help them attract top-class players in the summer and it looks like the Londoners will have to spend big to compete with the likes of Liverpool, Manchester City and Manchester United. 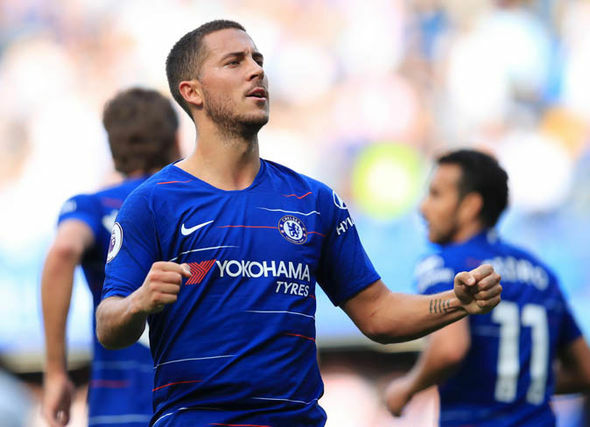 Belgium skipper Eden Hazard has been reluctant to commit his future at Stamford Bridge and looks set to finally seal a move to Real Madrid after the end of this season. Hazard has time and again spoken about his desire to join Real Madrid and Chelsea will have no option but to let go of their talisman in the summer. Replacing Hazard will be difficult but not impossible for the Blues. 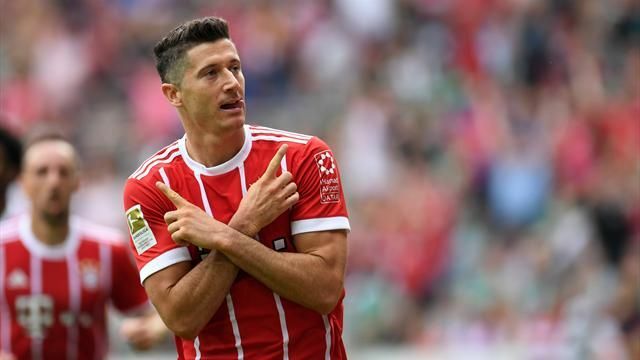 And while Chelsea have already signed Pulisic, they need to spend big once the summer transfer window opens for Marseille star Florian Thauvin. 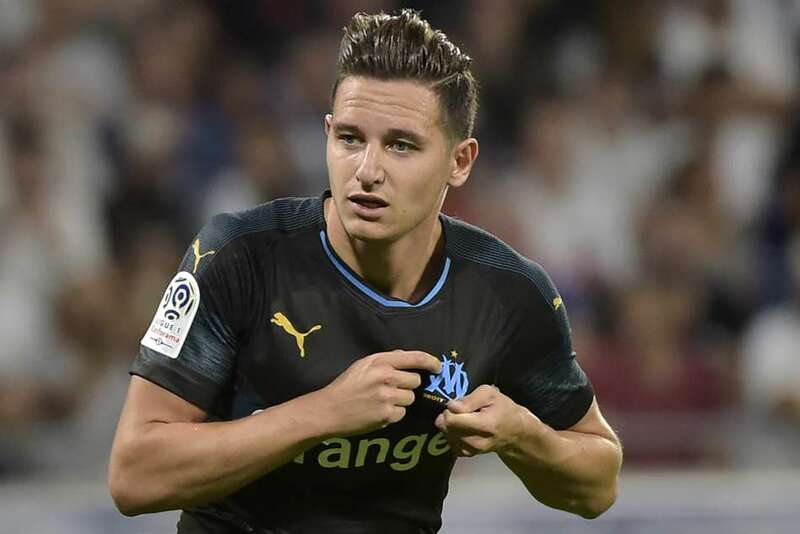 Both Florian Thauvin and Eden Hazard are completely different players and in no way would the former be deemed as a potential replacement for the latter. Yet, Sarri needs to make Florian Thauvin one of his priorities in summer following the Frenchman’s brilliant form for Marseille over the last two seasons. 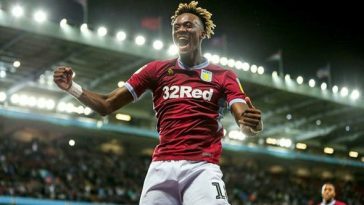 The 26-year-old winger has developed leaps and bounds after his ill-fated spell with Newcastle United a few years ago. Thauvin is one of the most coveted players in Europe now, with Bayern already expressing interest in him last year. In Thauvin, Chelsea would get a fleet-footed, agile winger who can cause defenders problems with his dribbling, pace, quick feet and shooting ability. 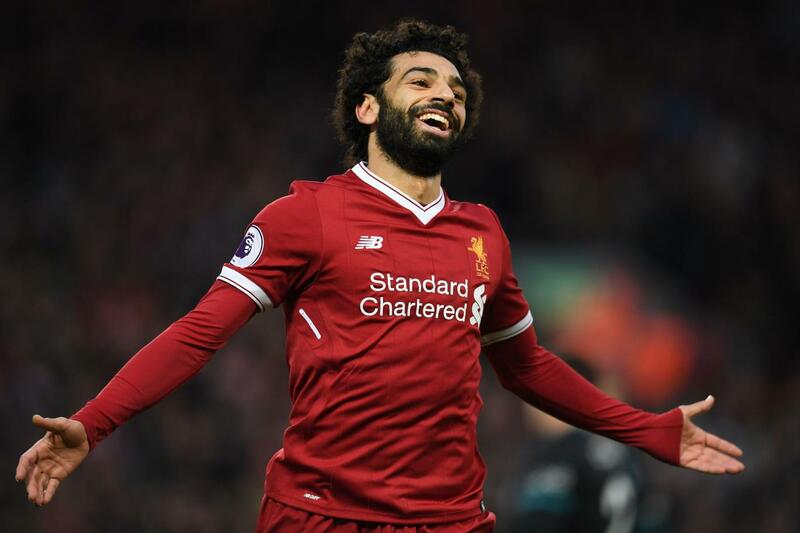 The 26-year-old is a very tricky customer and his ability to play as an attacking midfielder or as a winger simply adds to his value. However, it’s his creativity in the final third that makes him so wanted. He’s also a good finisher, and is capable of taking set-pieces. 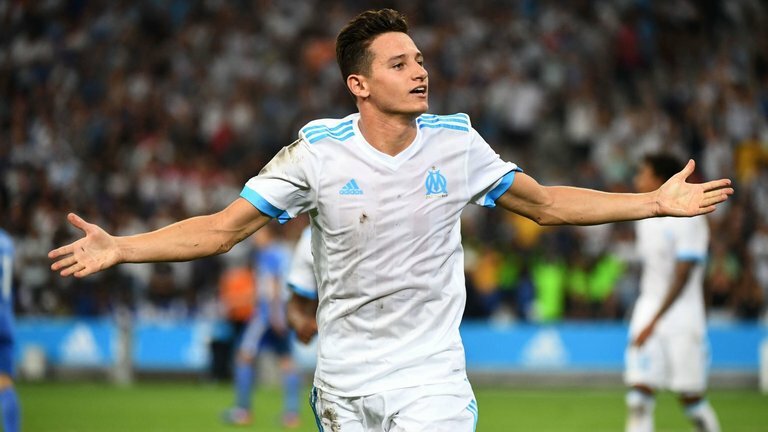 Having revived his career with Marseille, Thauvin might be looking for a way out of France in search of silverware. Chelsea could provide him with regular game time, and a chance to prove himself in England.